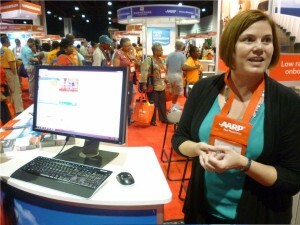 Each year AARP hosts two national LifeAt50+ events and the next one will be called IDEAS@50+ and is in San Diego California Sept 4-6, 2014. 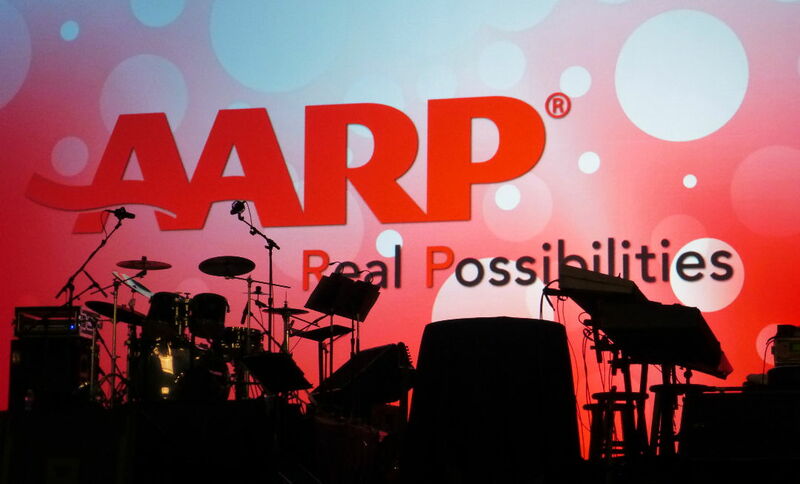 AARP has set up a page for the San Diego event. This will give those living in California and the Western US an opportunity to attend a Ideas@50+ event without traveling too far. 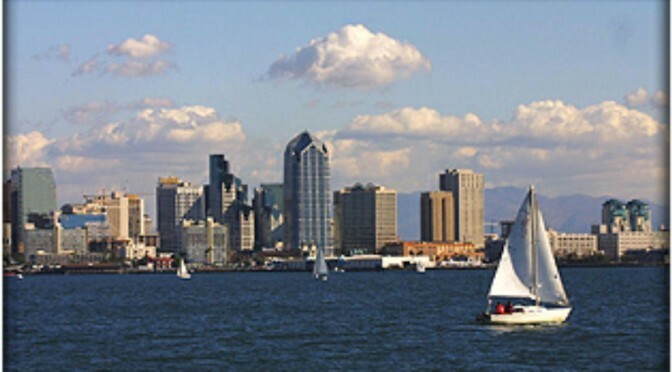 This San Diego Ideasat50+ event is expect to draw 15,000 plus attendees to the three day event to experience the live presentations, vendors, seminars, workshops, the latest in technology and great entertainment. John Mellencamp with special guests Los Lobos and Mavis Staples will close out Ideas@50+, live in the San Diego Convention Center. 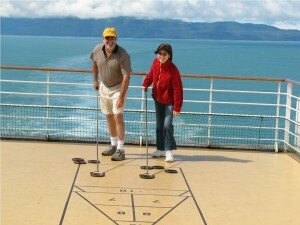 To book travel for Ideas@50+. Nice. 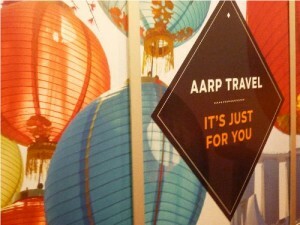 I wonder if my baby boomer aunt would attend. The Boston event in the spring has some pretty serious appearances lined up with Whoopi Goldberg and Jay Leno. I’ll be excited to see what the San Diego Life@50 has for us on the west coast. Thanks for sharing. 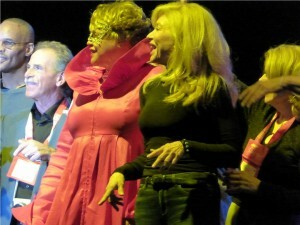 Richard, John Mellencamp with special guests Los Lobos and Mavis Staples will close out Ideas@50+, live in the San Diego Convention Center.